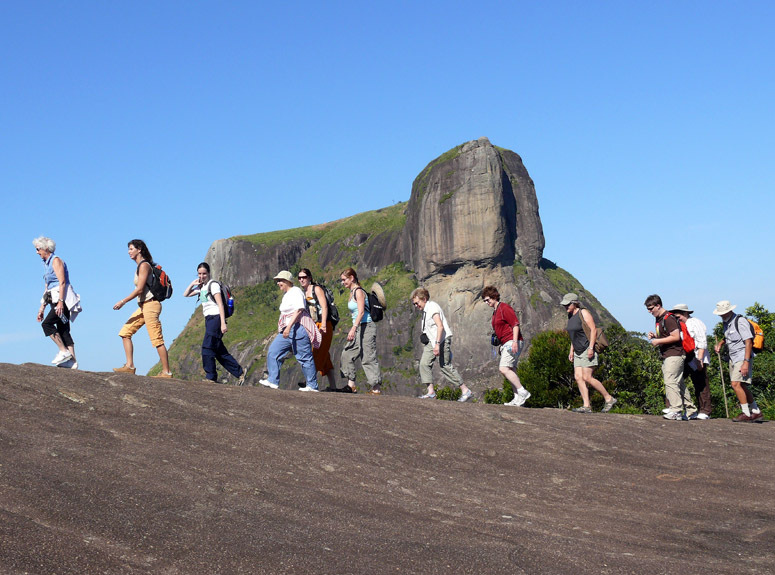 To book your Hiking Tour Rio de Janeiro – Pedra Bonita, please select your desired date below and amount of people in your party. If you do not see your date, email info@rioallaccess.com. All prices are in US$. Please keep in mind that some special dates like Carnival, Christmas and other major Brazilian holidays may have an additional surcharge. Short and easy rising trail with height exposure and cliffs at the summit. 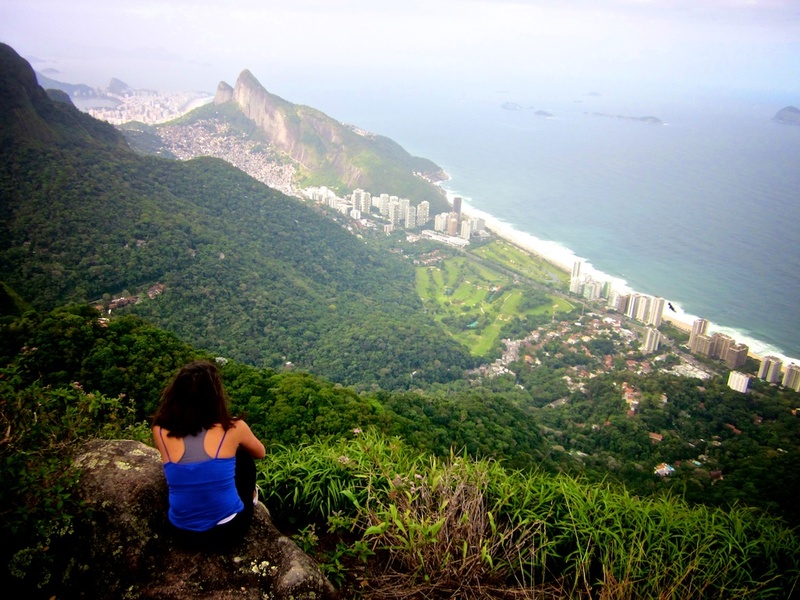 If you’re visiting Rio de Janeiro, and need a break from the bustling touristy areas, as well as some fresh air, Pedra Bonita is a place with exceptionally beautiful views of Rio and the Tijuca forest. 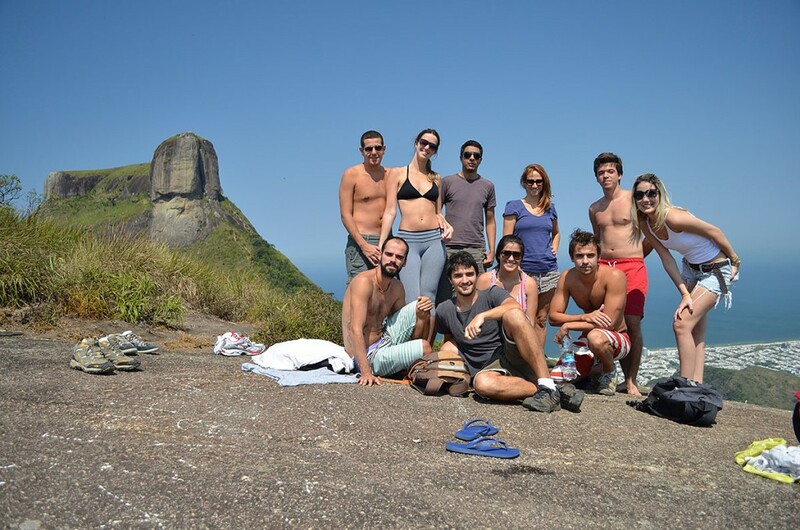 An easy trail takes the group to one of the most stunning summits of Rio de Janeiro with a 50 minute walk. 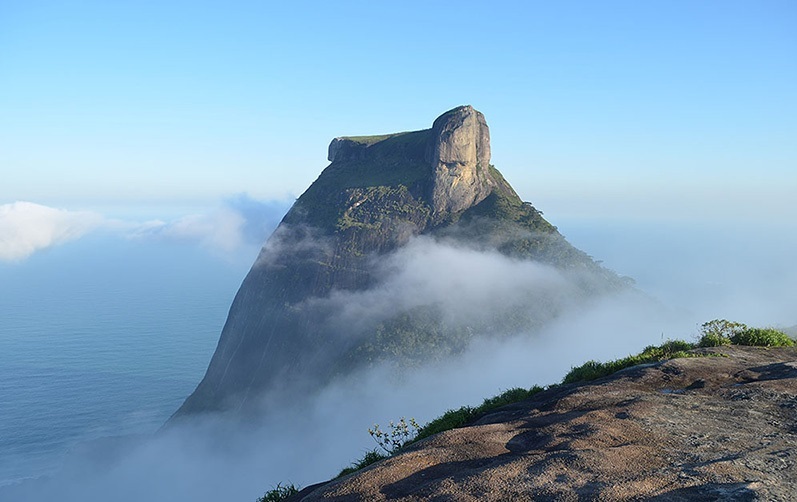 From the top of Pedra Bonita and through a unique angle we see the famous and majestic Pedra da Gavea, the highest monolith close to the sea in the world. The trail goes through the Tijuca Forest (National Park), the largest urban forest in the world with 10 times the size of Central Park (New York). 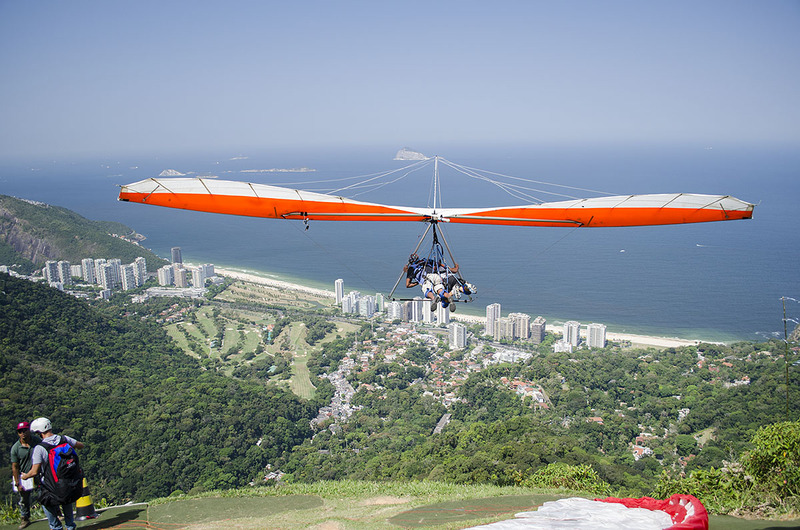 On our way up, you will discover the history of Rio and Tijuca Forest and all about the coffee farms that used to exist there, its golden years and the reforestation that took place in the XIX century. Transport out of covered area. Your Exact Pick-Up time will be on your confirmed Travel Voucher. 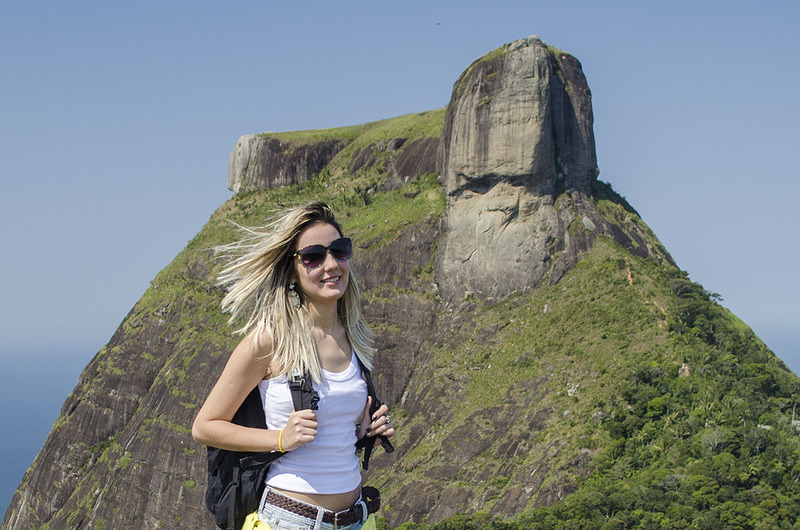 The Pedra Bonita is a tourist spot located in the Tijuca National Park , in the city of Rio Janeiro.1 more precisely between the Pedra da Gávea and the districts of São Conrado and Barra da Tijuca . Within the park, it is in Sector C , a geographically isolated area of the park headquarters .